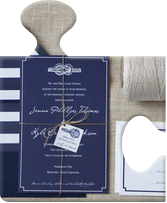 Limiting your wedding color scheme to only two or three colors is too much for you to bear. 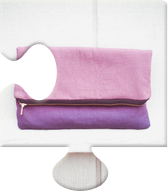 Red, yellow, green, orange, blue, pink, purple...you want it all! 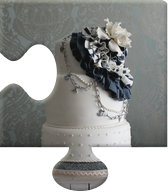 You're a Stylishly Rainbow Bride who wants a wedding full of colorfully modern elements with tons of ultra chic style. That means no white dress for you...nothing but gorgeous color to illuminate your super fun wedding. 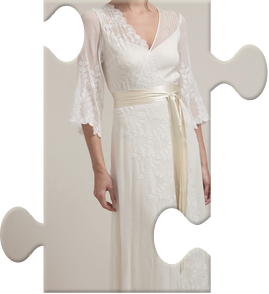 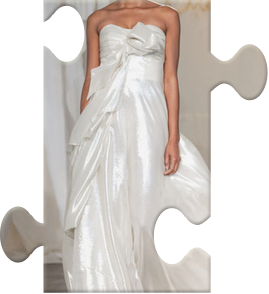 So why not start with the beautiful Cooper Wedding Gown by 57Grand. Full length silk cotton skirt, French tulle overlay in Peach Sherbet with little peach and grey dots, strapless bodice with silk cotton piping, and a detachable one shoulder strap...this wonderfully flattering creation is a colorful dream come true bursting with so much elegant sweetness that major smiling will be the primary reaction when you wear this amazing gown on your wedding day! 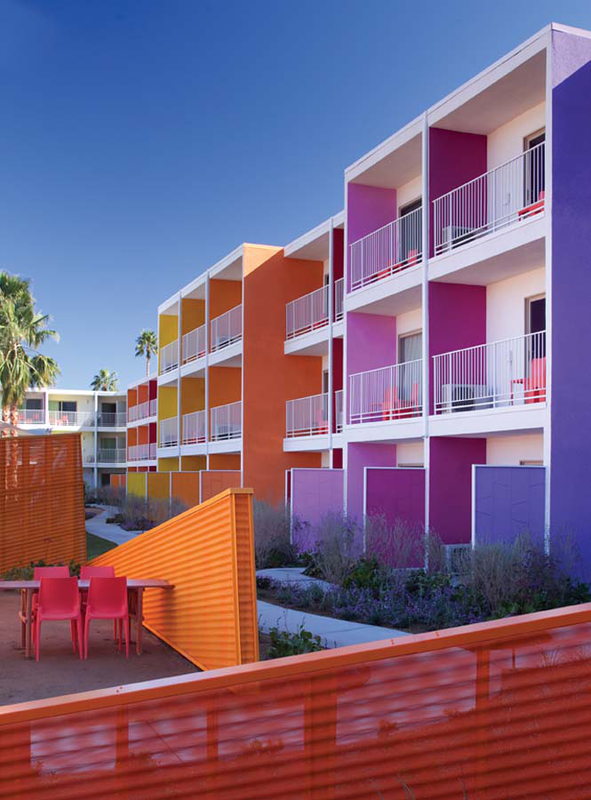 At first glance, it might look like an amazingly beautiful mirage in the desert. 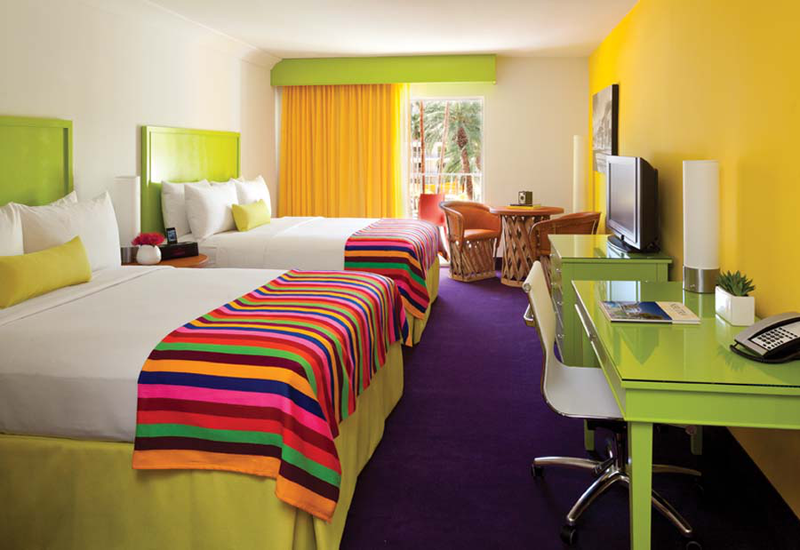 But believe me, The Saguaro Palm Springs is an amazingly beautiful real location and absolutely perfect for your Stylishly Rainbow Wedding! 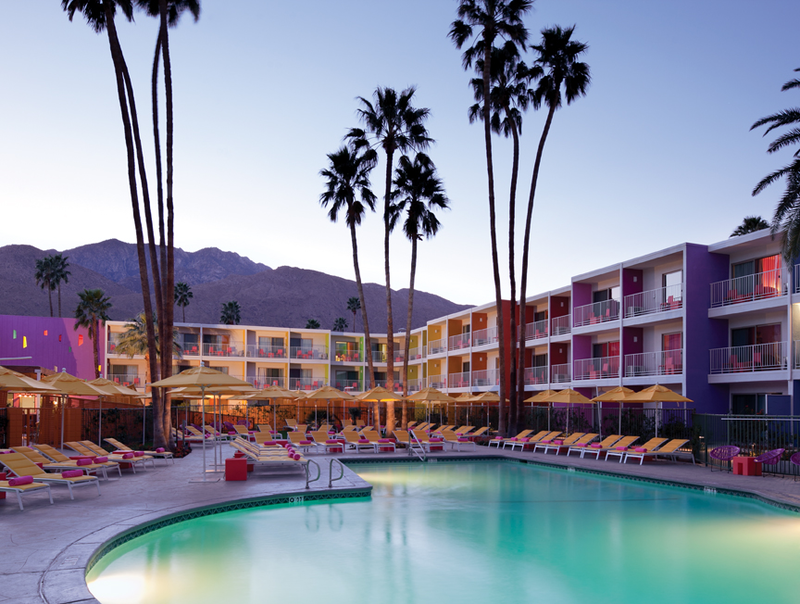 Set amongst the backdrop of gorgeous Palm Springs, California, this mid century modern hotel with its indoor and outdoor spaces filled with a kaleidoscope of colors is the essence of luxurious comfort. 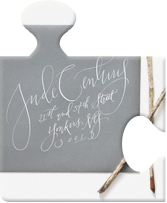 We're talking unique event spaces, cozy guest rooms, Olympic size pool, complimentary daily yoga, on site spa, delicious food by Iron Chef Jose Garces, and so much more. 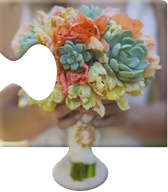 Grab your sunglasses, flip flops, and wedding gown because this stylish venue will definitely have you relaxed, rejuvenated, and ready for your big day! 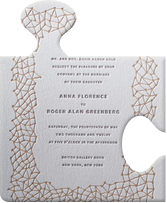 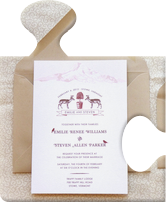 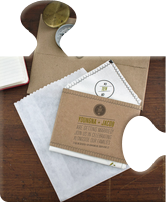 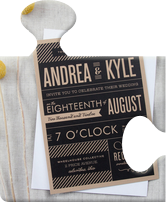 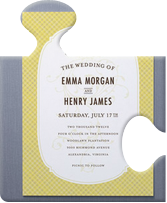 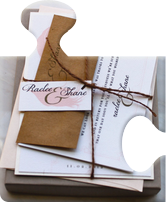 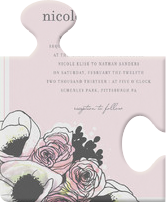 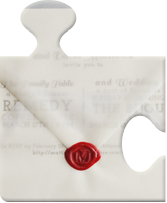 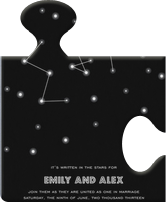 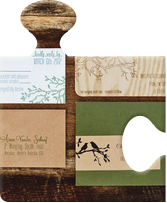 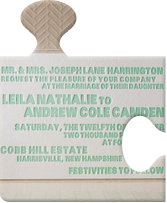 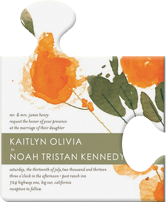 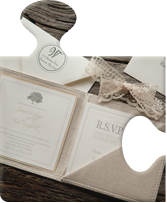 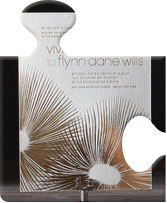 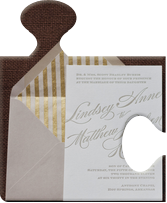 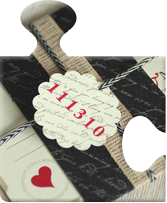 Want a save the date card that will grab your guests' attention? 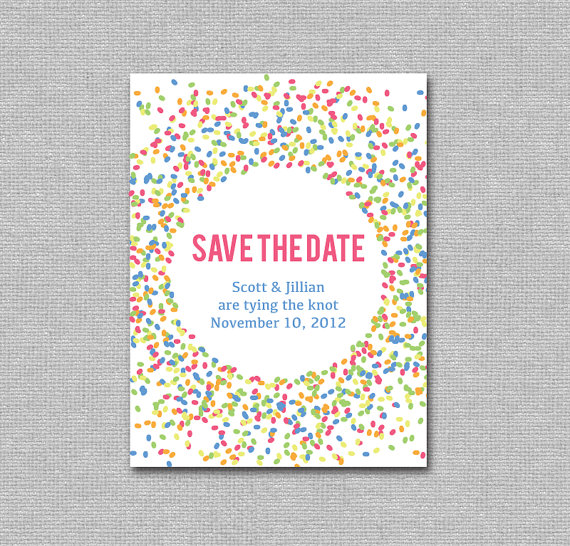 Then why not send them the Printable DIY Rainbow Confetti Save the Date by Mr. Handsomeface! 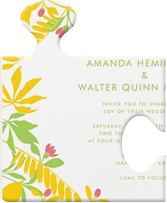 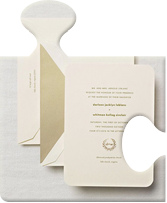 Perfect for your Stylishly Rainbow Wedding, this wonderfully designed creation is not only beautiful, but also convenient because it's a printable PDF file that gives you the luxury to print as many cards as you need. 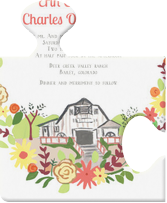 It's bright...it's colorful...it's fun...it's guaranteed to get your guests ready to smile, laugh, and celebrate your wedding day! What would be the perfect exclamation point to your Stylishly Rainbow Wedding? 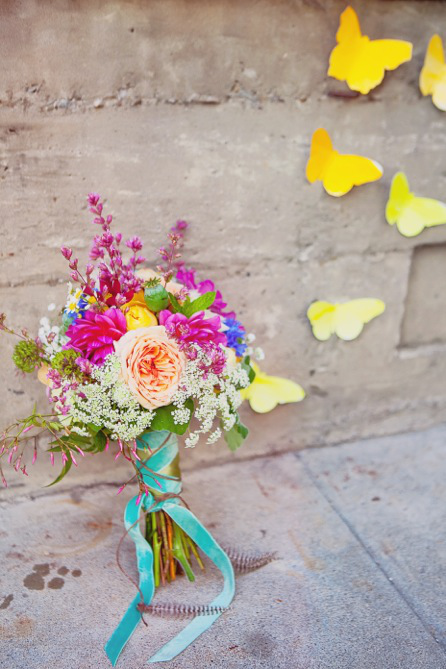 The gorgeous Rainbow Bouquet by Twigss Floral Studio, of course. 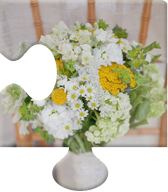 With vintage hydrangea, baby's breath, jasmine, garden roses, juliet roses, daisies, anemones, natural grasses and yellow wax flower as the primary beauties in this lovely arrangement...this amazing bouquet has just the right amount of colorful details to accentuate a combination of natural elegance and romantic fun. 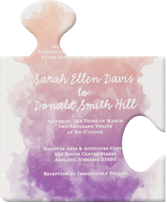 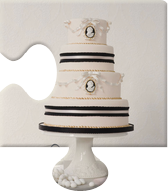 Grab a hold of this gorgeous work of art, and you'll find it nearly impossible to not kick off your heels and float down the aisle in pure joy! 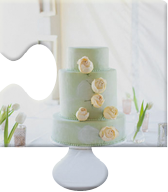 Straws are always a great addition to a wedding reception, but make them rainbow colored with polka dots and they become the ultimate decor item for your Stylishly Rainbow Wedding! 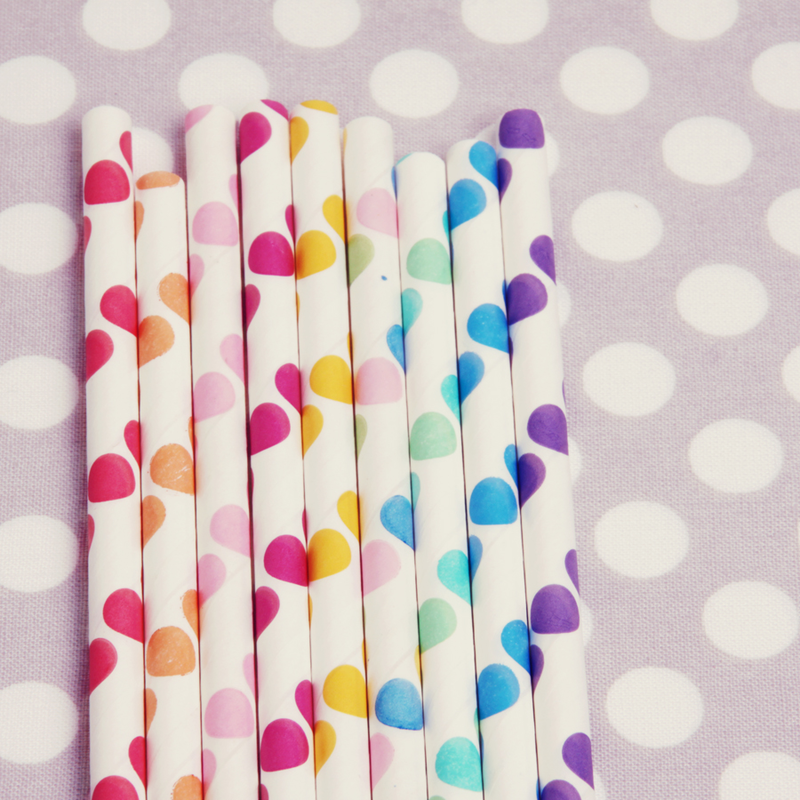 These Polka Dot Straws from Shop Sweet Lulu are amazingly sweet with a pack of 20 straws in a variety of colors like red, orange, yellow, bubblegum pink, hot pink, blue, aqua, and purple. Display them on the reception tables or place them in each glass...either way drinking beverages from these super cute straws will truly be an experience of pure fun! 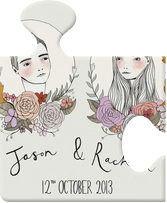 What other wedding elements would you add to this Stylishly Rainbow Wedding? 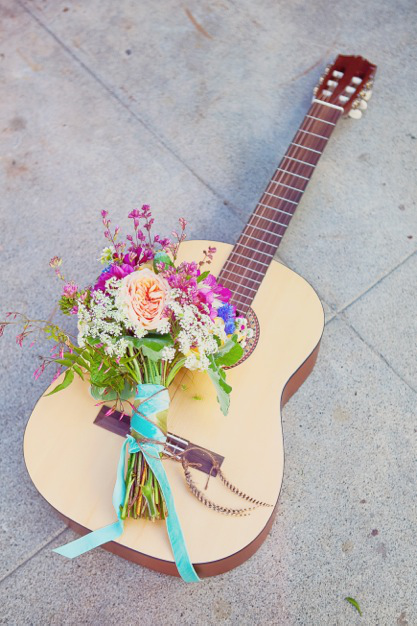 Leave a comment...I would love to hear what you think! 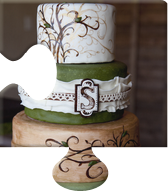 It's been a fun wedding week! 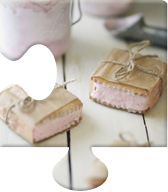 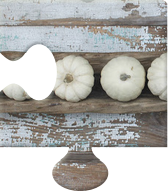 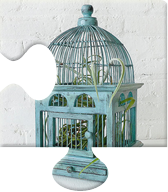 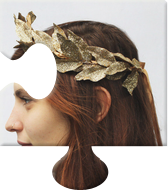 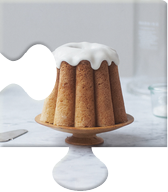 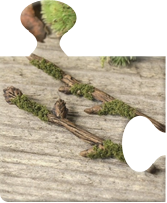 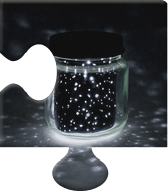 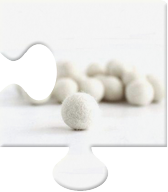 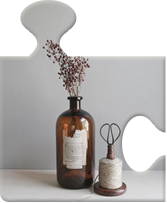 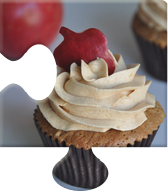 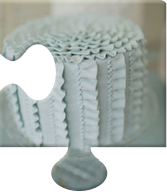 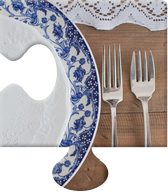 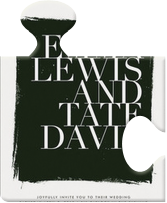 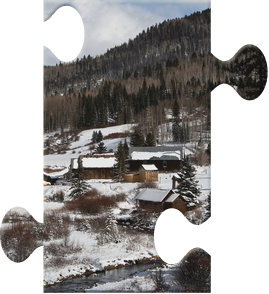 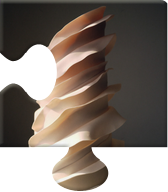 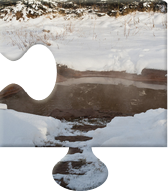 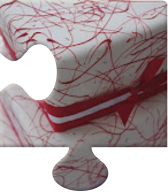 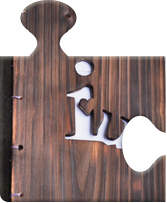 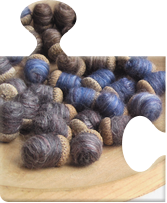 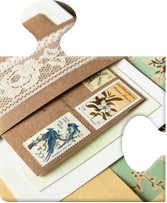 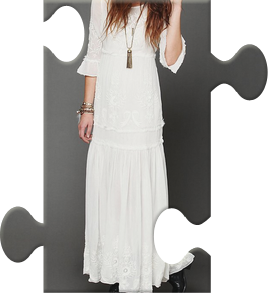 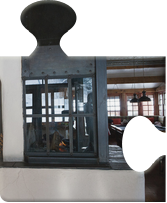 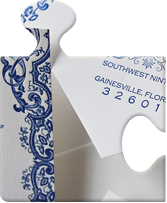 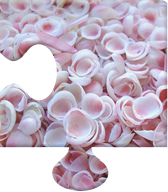 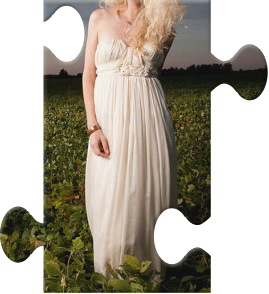 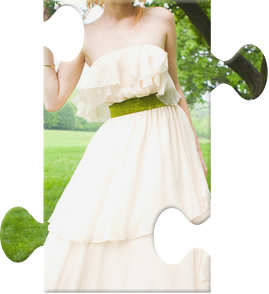 Check out the Puzzle Complete section below for final thoughts! 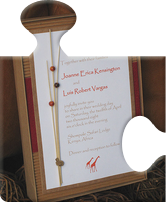 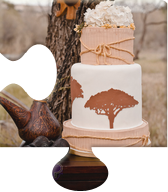 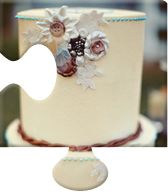 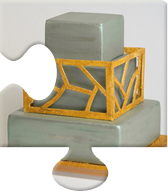 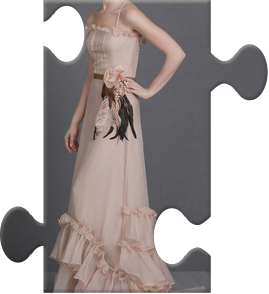 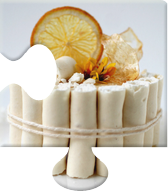 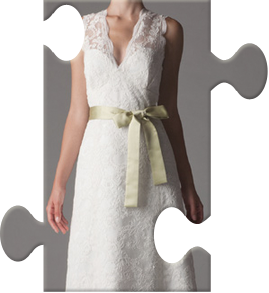 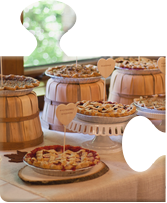 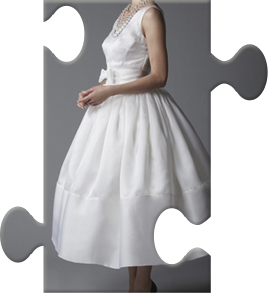 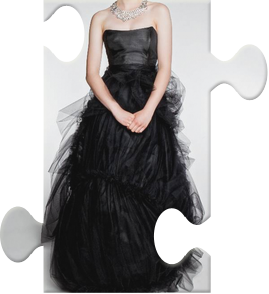 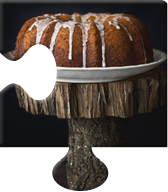 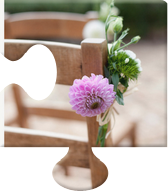 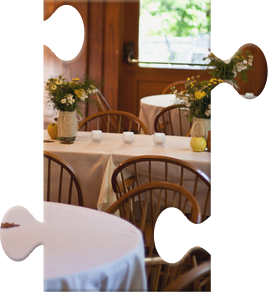 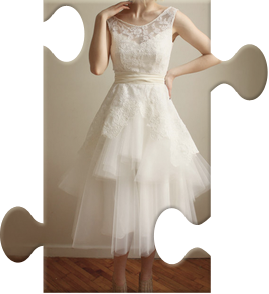 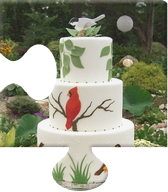 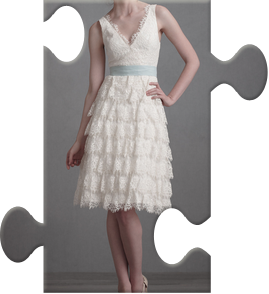 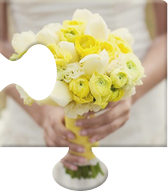 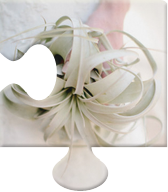 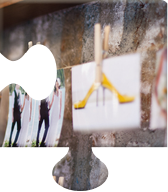 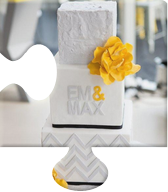 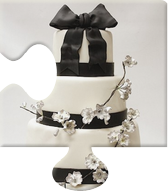 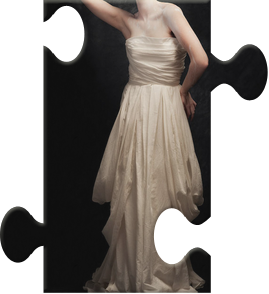 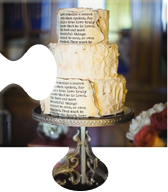 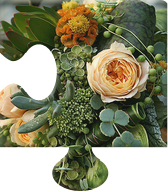 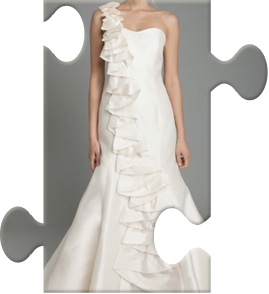 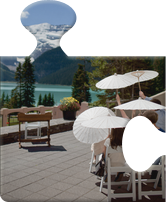 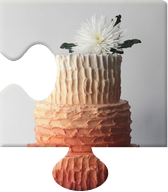 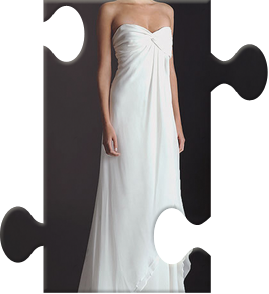 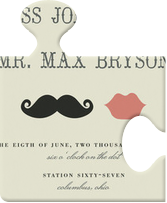 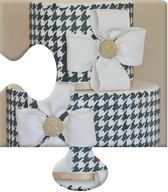 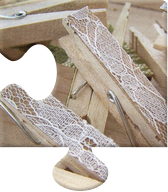 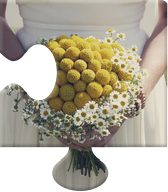 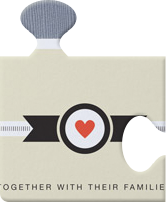 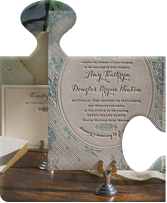 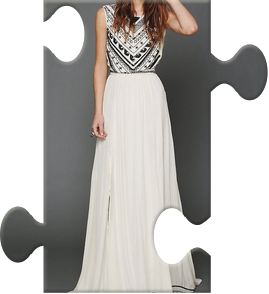 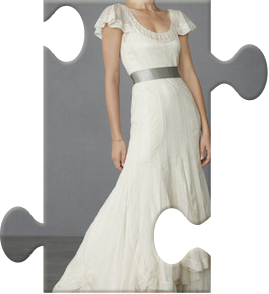 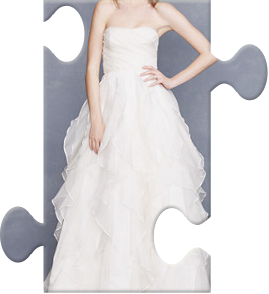 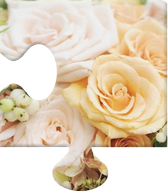 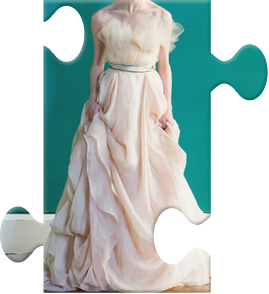 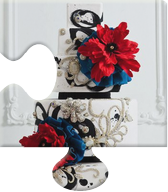 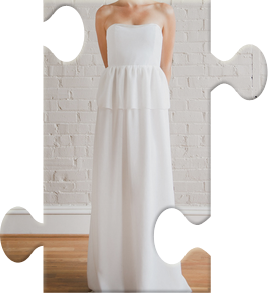 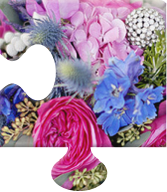 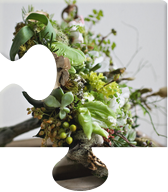 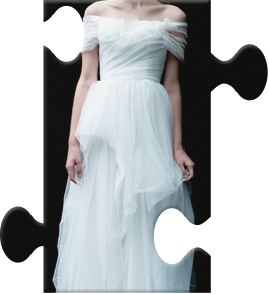 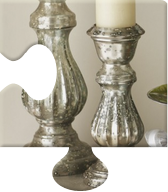 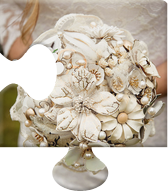 Kudos, your wedding puzzle is complete! 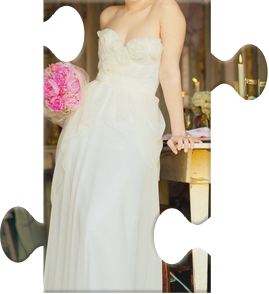 The gorgeous Cooper Wedding Gown by 57Grand is the inspiration for this wedding with its colorful details and elegant sweetness. 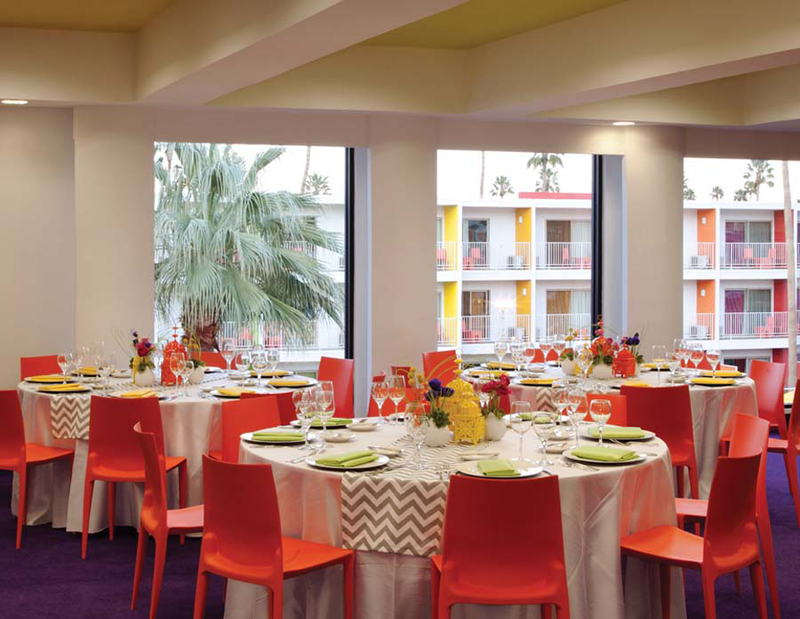 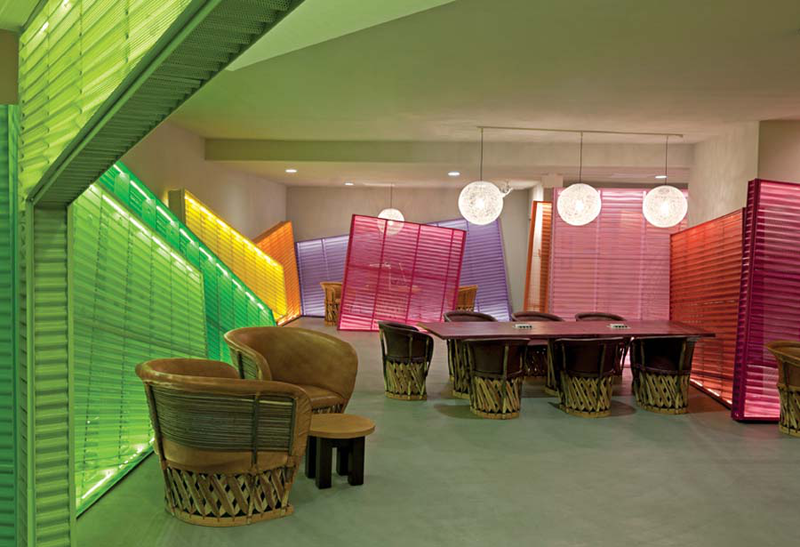 The Saguaro Palm Springs, your venue, is a mid century modern hotel bursting with a kaleidoscope of colors. 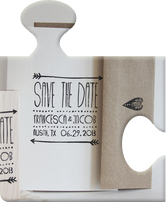 The Printable DIY Rainbow Confetti Save the Date by Mr. Handsomeface is the perfect way to get your guests ready to celebrate your wedding day. 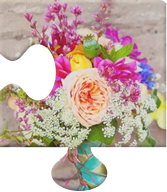 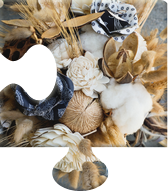 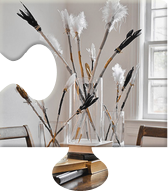 The Rainbow Bouquet by Twigss Floral Studio is an amazing arrangement that accentuates both natural elegance and romantic fun. 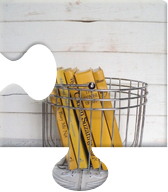 The Polka Dot Straws from Shop Sweet Lulu is the ultimate decor item that will definitely provide an experience of pure fun. 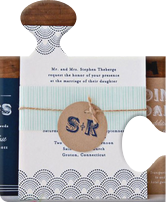 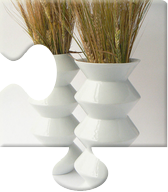 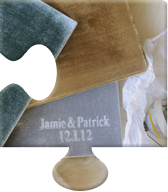 Together they make up your Stylishly Rainbow Wedding! Come back next week for the Formal Seaside Wedding!